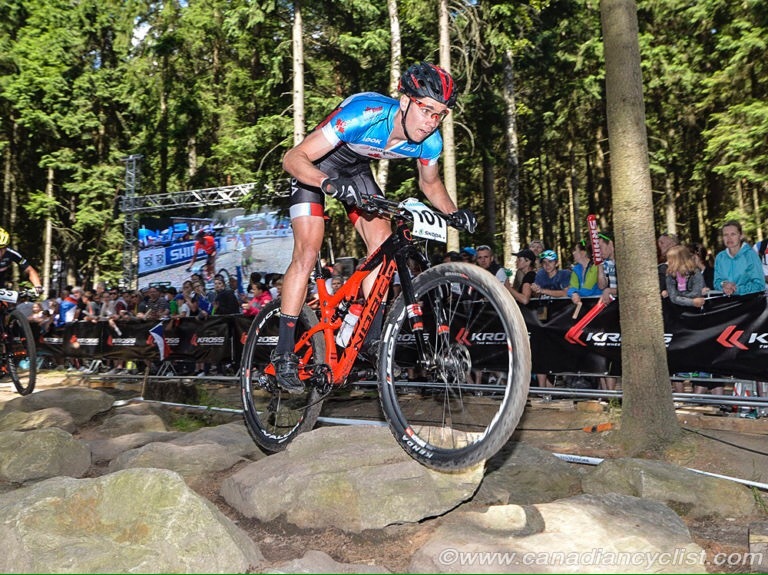 I’ve been waiting for my friend Andrew L’Esperance to update his blog with a write up about his racing with team canada at the Cross Country world championships so I could share it here and say congrats. Having a Nova Scotia native finish 53rd in the elite category is huge! Check out his write up at Lespy.ca and support his efforts. Spindatt is my bike riding. Racing, Adventuring, BMXing, Commuting and Cyclocrossing. It is my hope that the stories, photos and articles shared through this website inspire you to get out and ride your bike. Eat Burritos, Ride Bikes, Have Fun, Document It, Share It.